As these plants are grown from seed the shade of purple will vary from plant to plant, some will have almost black foliage whilst the odd few will be darkest green. If you're keen to plant a hedge that is totally purple we suggest ordering 10% more bare root plants than required for your space so that you can remove any rogue greens, alternatively buy pot grown plants which you can be sure have been handpicked for their purple colour quality. 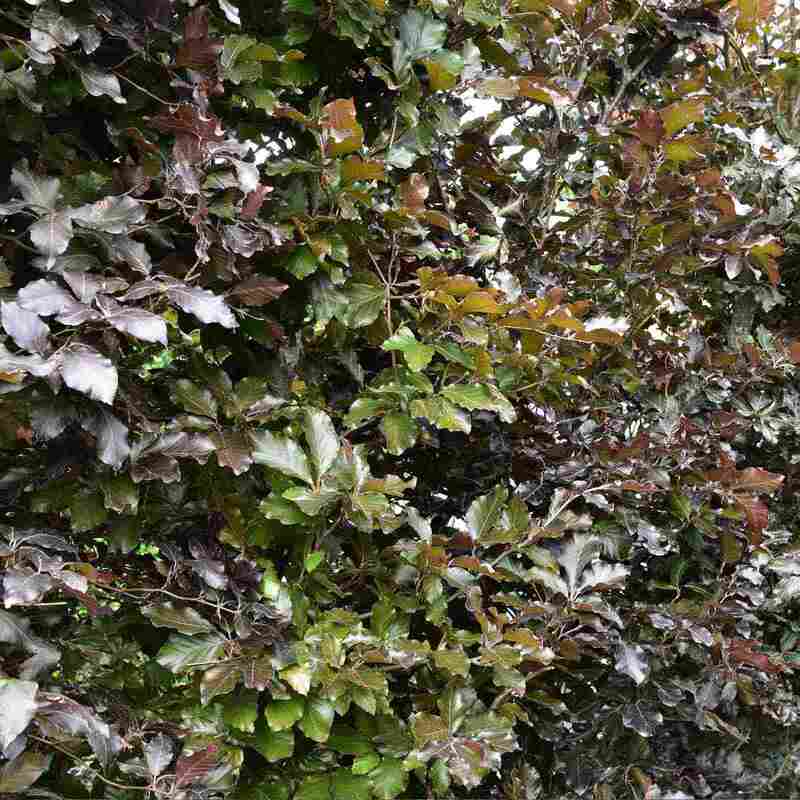 To create an interesting Beech hedge with a mixture of colours, try combining with the more common Green Beech hedging. 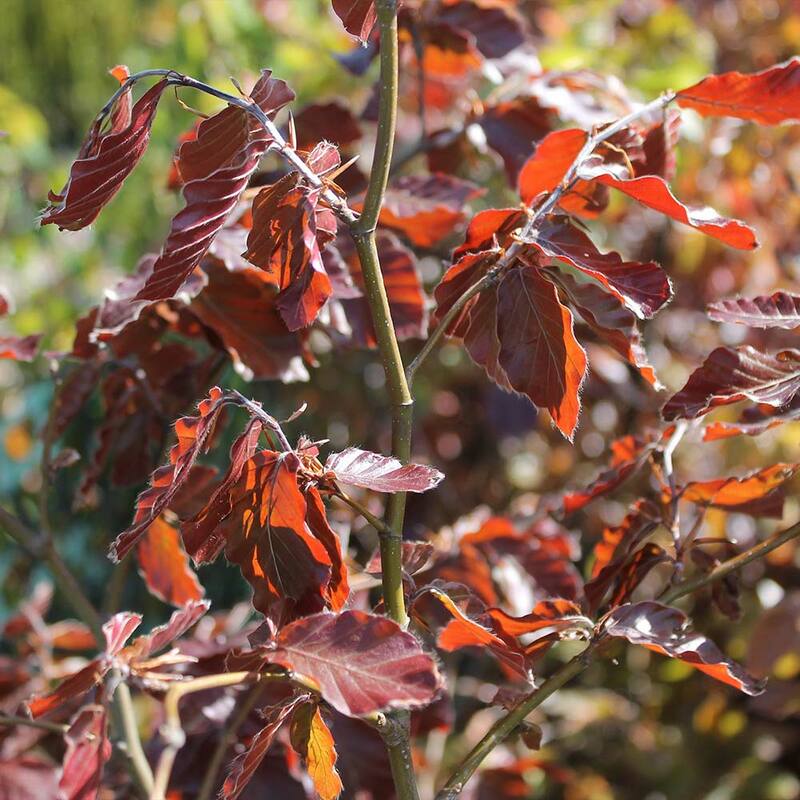 For other dark foliage species, you could try Berberis x ottowensis Auricoma or Prunus x cistena. For more colourful options, see also our range of hedging with colourful foliage. 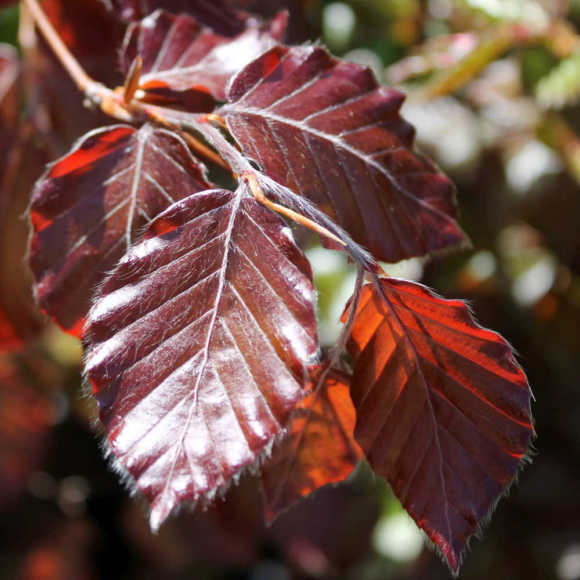 If however, Purple Beech hedging or similar isn't the ideal hedge for you, you can find a comprehensive selection of alternatives and suggestions for your garden via our Choosing the Right Species page. 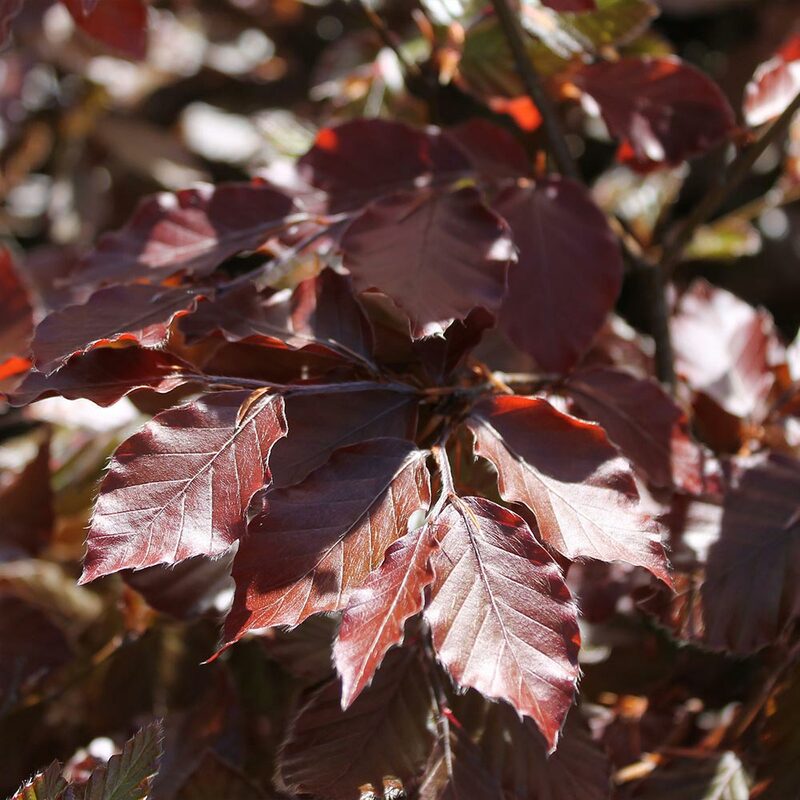 Fagus sylvatica purpurea can be tidied up in June, if its looking a little messy. Hard pruning is nothing to worry about, the beech hedging growth rate is particularly fast, approximately 30-60cm per year so your hedge will soon recover. 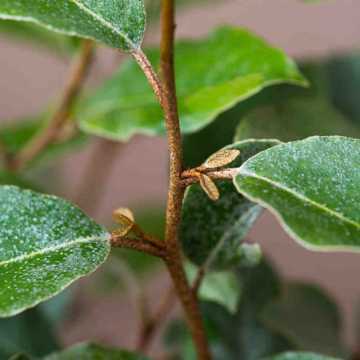 With regular beech hedging maintenance, we do recommend using a slow release fertiliser, such as Bonemeal.